General Kenobi is the character of the month. You heard right! Well.... Hello there indeed! What could CG have planned with this hint for the month of November? Does this mean Clones? Does this mean Grievous rework? Will Separatists get a faction pass? Does this mean Kenobi is Rey's father? 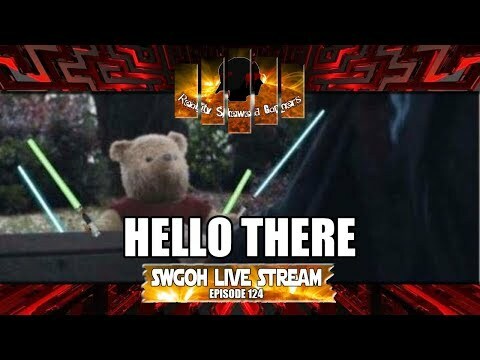 Join us for all this speculation and more on this week's SWGOH Live Stream episode! !